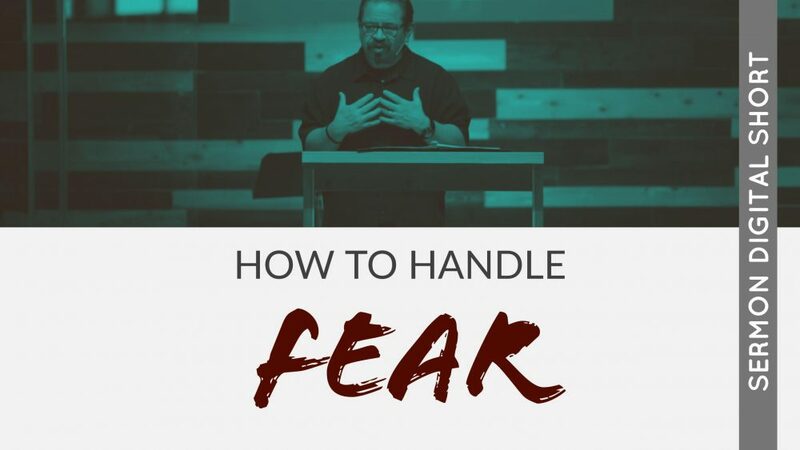 When we don't get answers fast enough, what or who do we turn to as anxiety strikes? 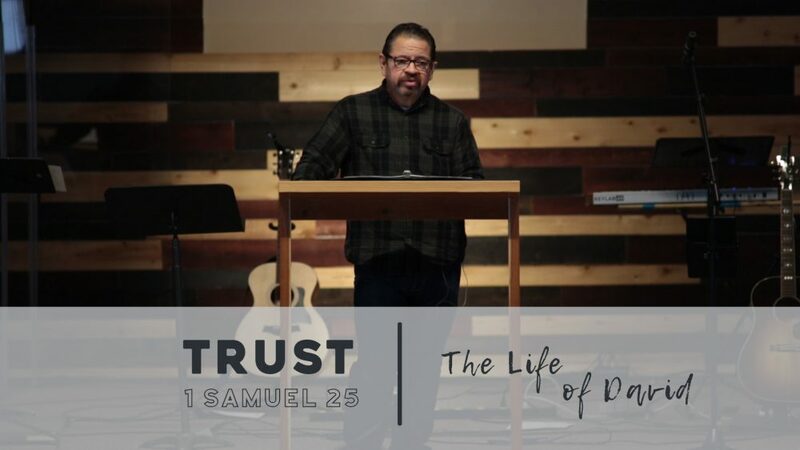 Preached by Tim Castillo on December 31st, 2017 as part 13 on our sermon series on the life of David titled 'David: From Shepherd to King'. 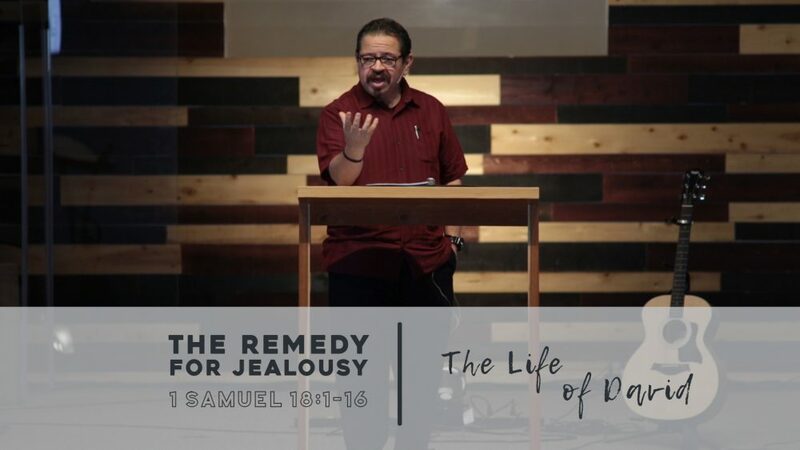 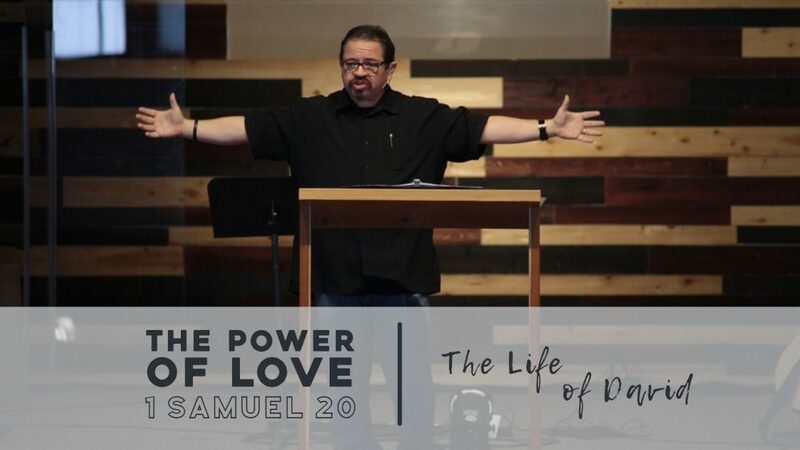 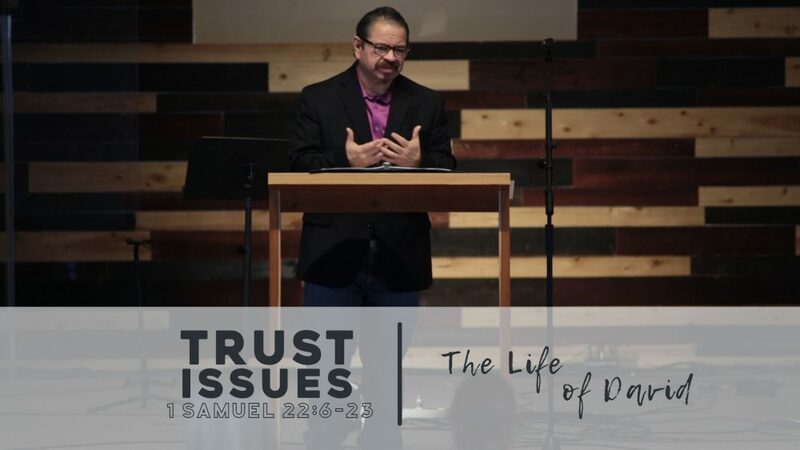 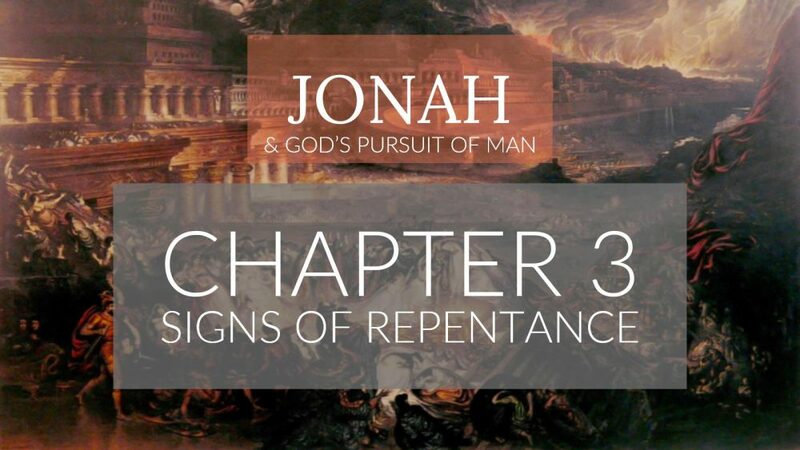 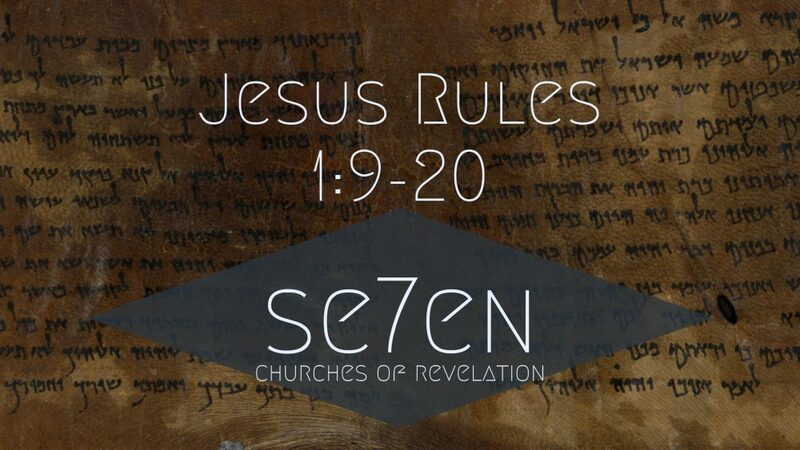 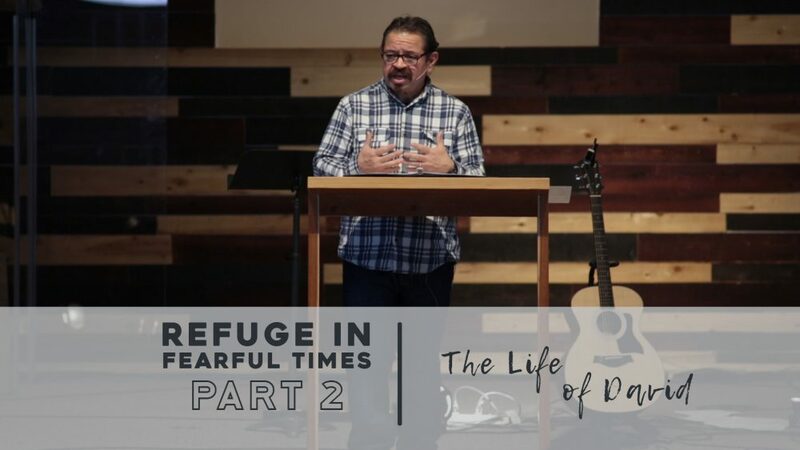 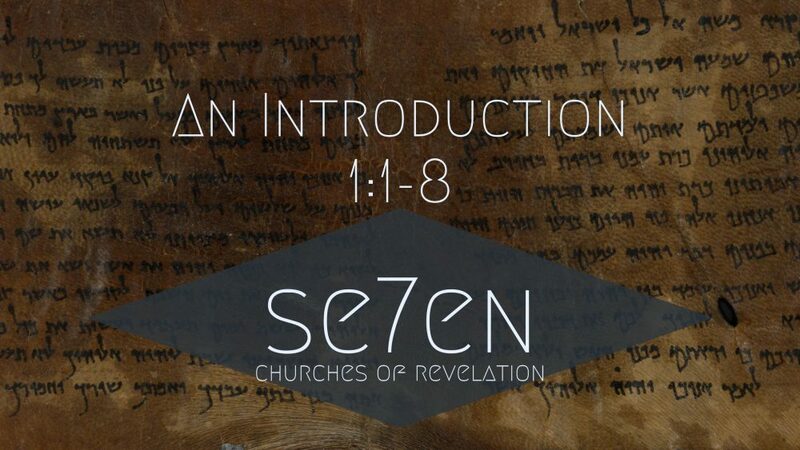 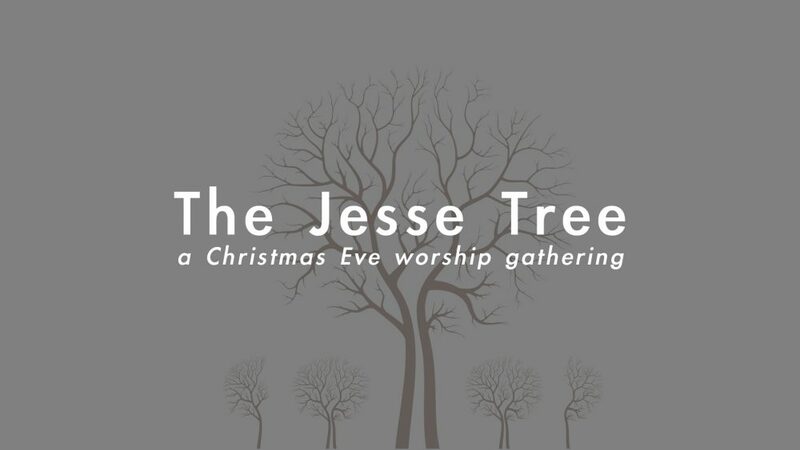 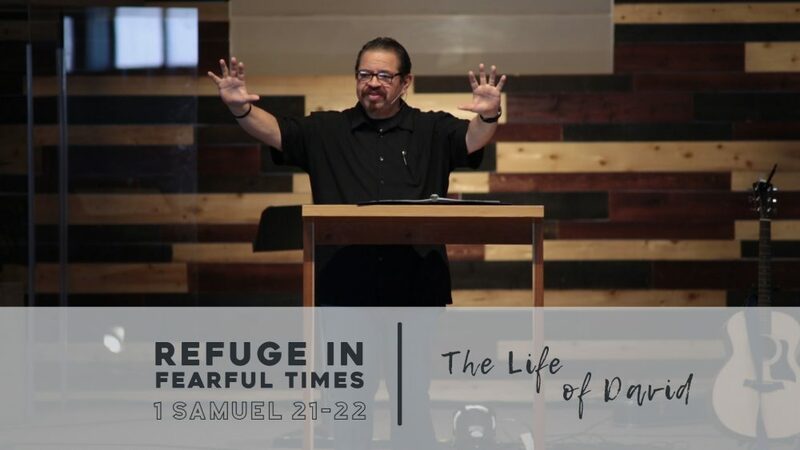 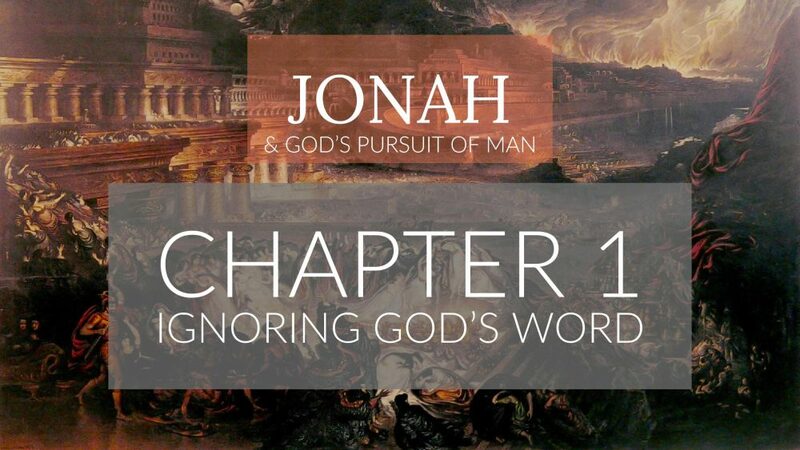 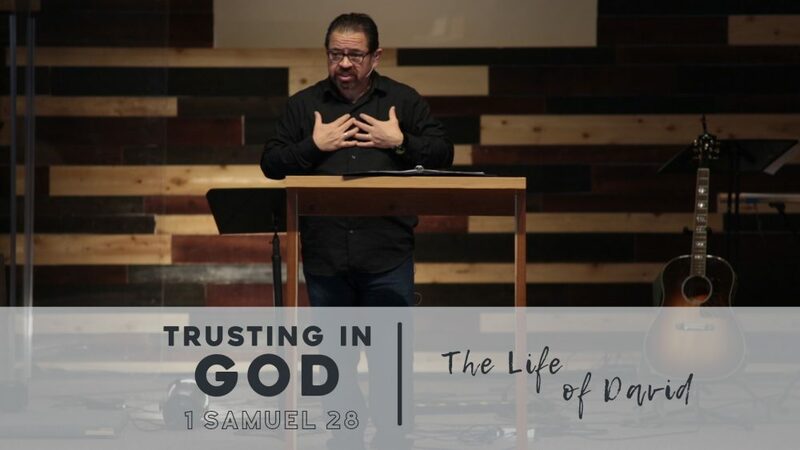 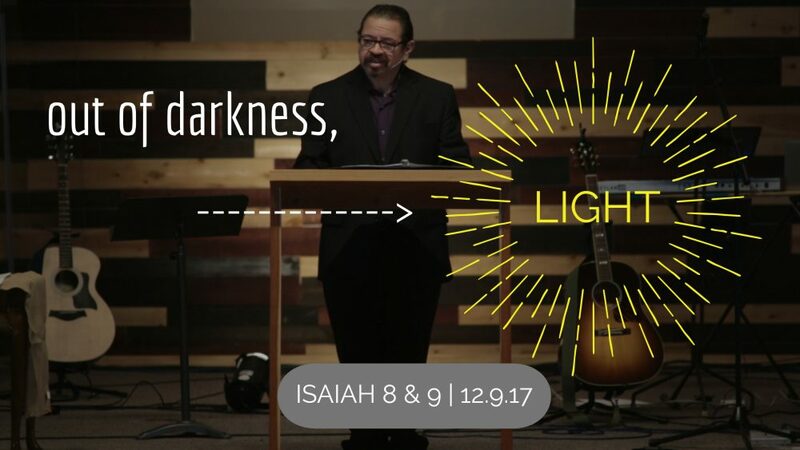 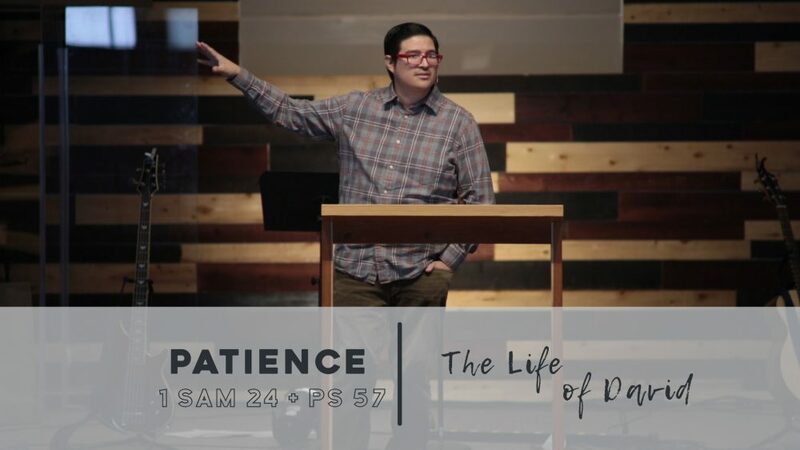 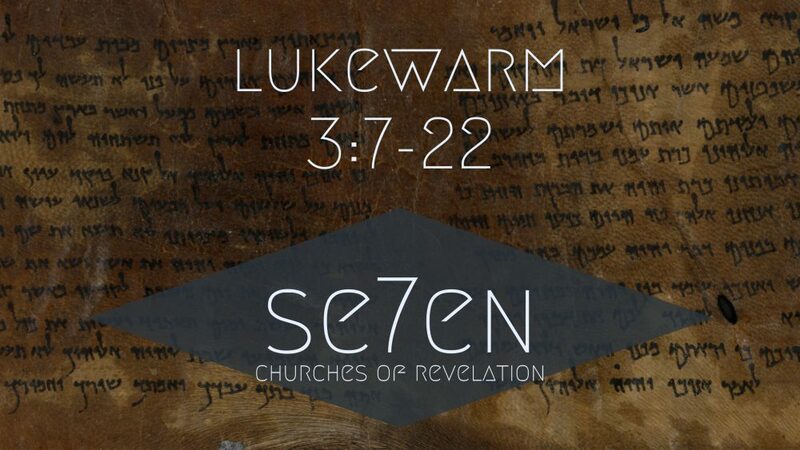 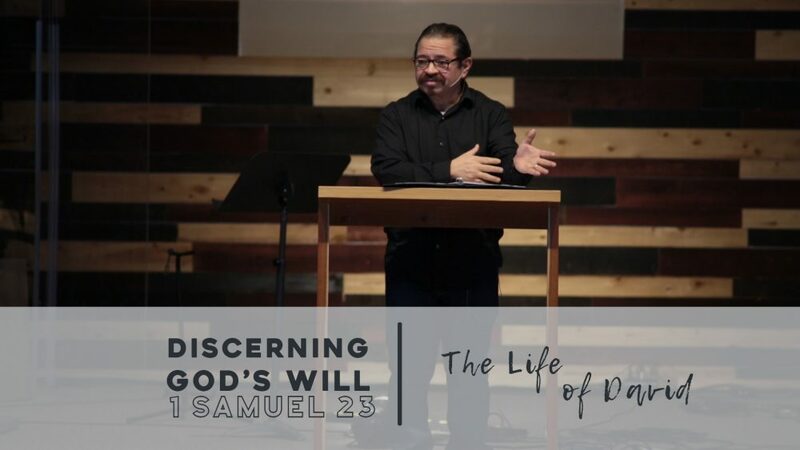 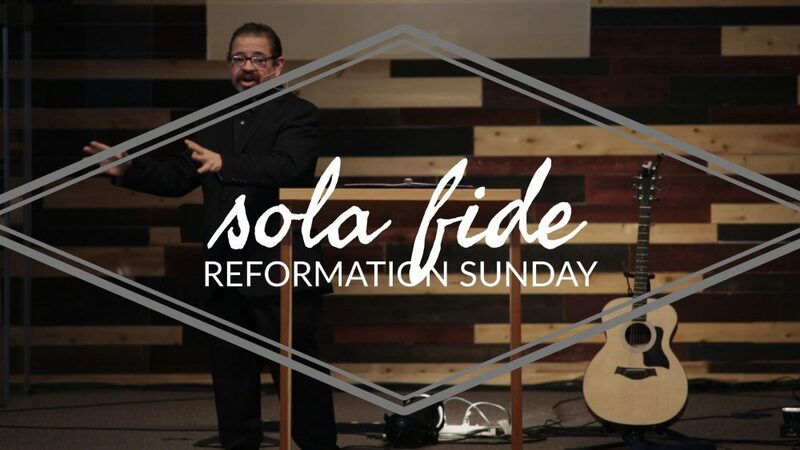 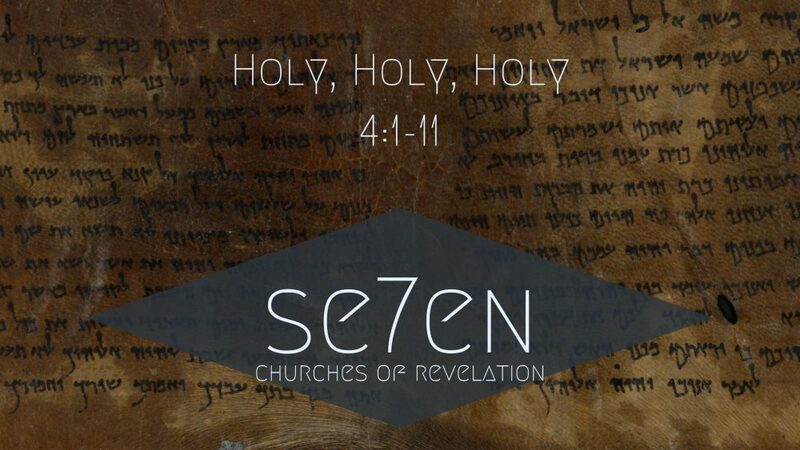 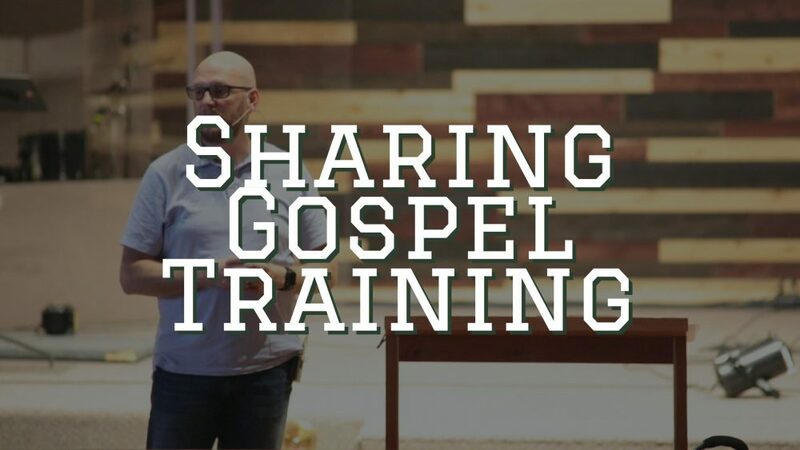 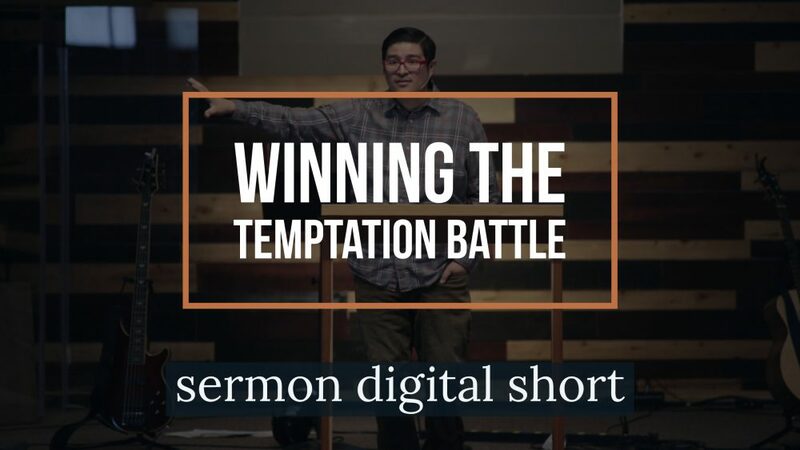 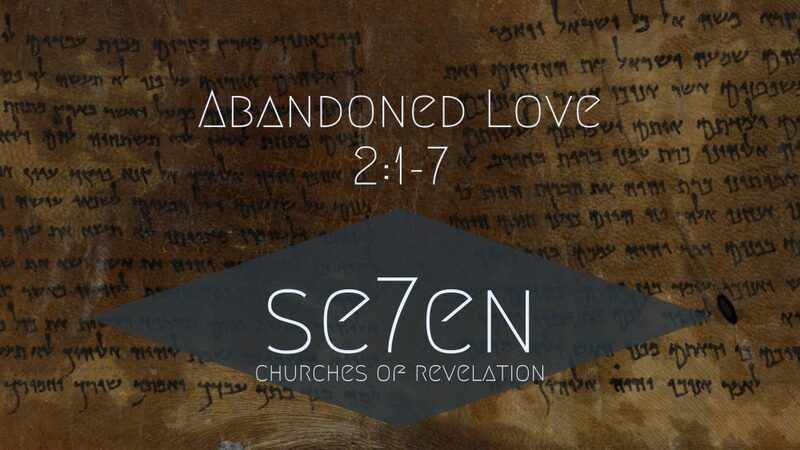 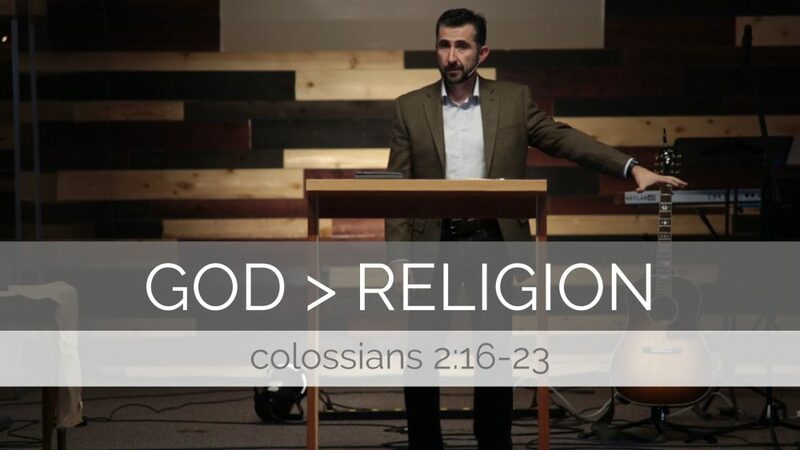 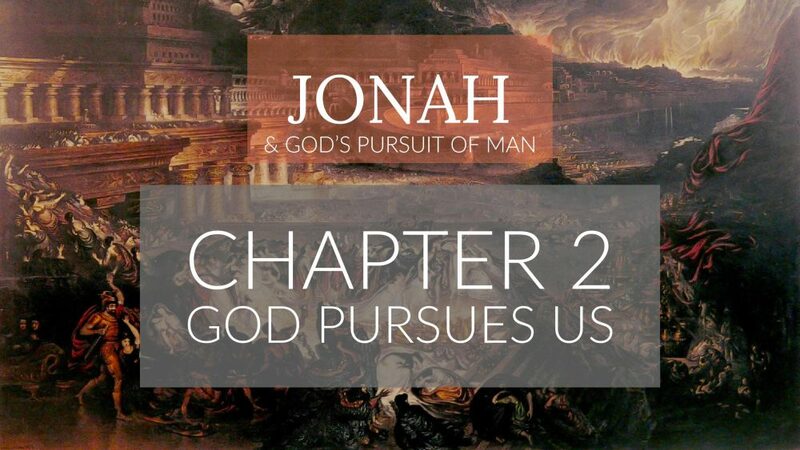 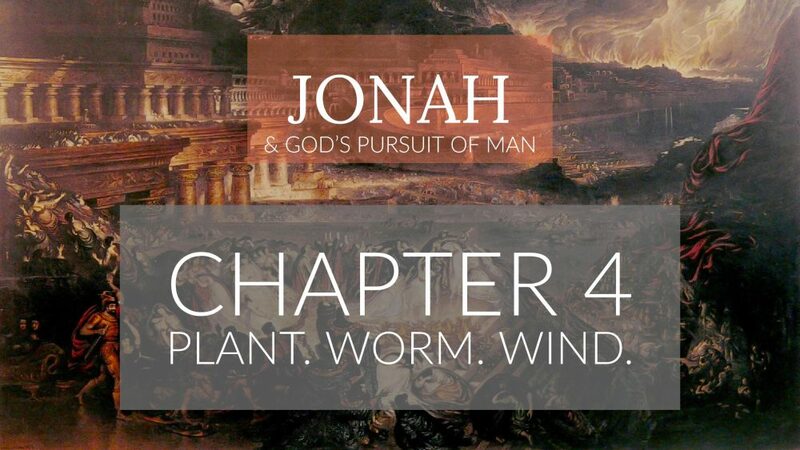 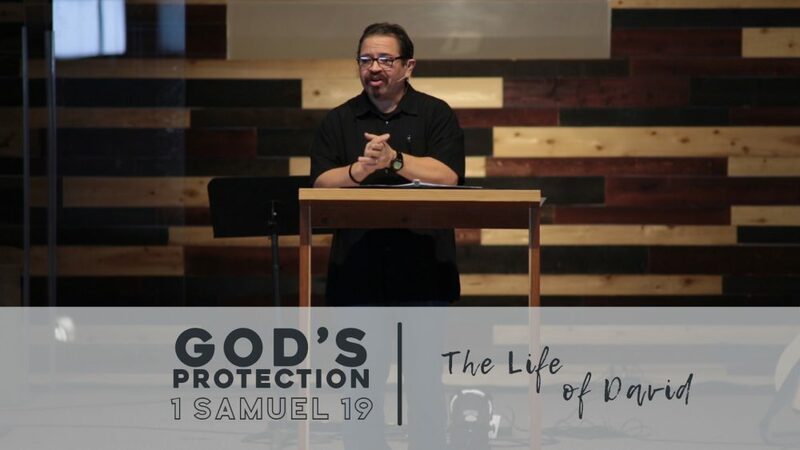 We'll opening up our Bibles to 1 Samuel 28 For more sermons from this expository method of sermon delivery, please visit http://gracehill.church/sermon-series/david/ or visit us in Farmington, NM.